Find out why the Dell XPS 9570 i9 is the best office laptop to lease in 2018! The first entry in the HardSoft Versus series where we pitch similarly priced and similarly marketed products against one another in a never-ending battle of specification tables so that you can make an informed decision about what you and your business are spending your money on. I’m Ollie, part of the Digital Marketing team @ HardSoft and a millennial who has been fully immersed in the digital world since birth. A gamer at heart and a Digital Journalist by trade I have high expectations of the equipment I use both at home and in the office. Looking at the specification you can see exactly where the extra money goes when you decide to lease a Surface Book 2. 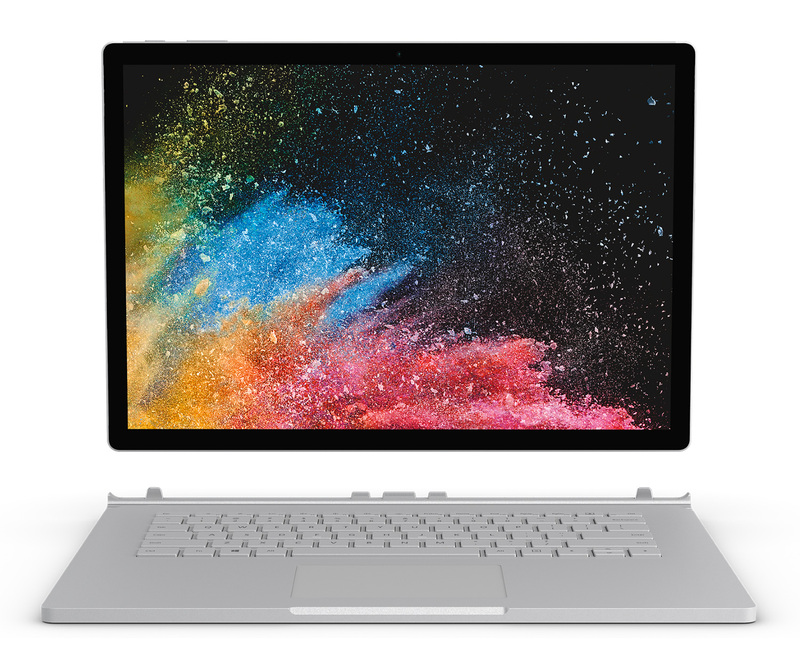 The CPU has a higher clock rate (4.2 over 4.1GHz), the Pixelsense touchscreen although not 4k is going to be far superior when used in conjunction with all of the touch capabilities the Surface Book 2 has at its disposal and it has a Nvidia GTX 1060 graphics card which ensures you won’t have to miss out on anything this current generation of Gaming, VR/AR, Graphic Design or other creative software(s) is going to offer up. The Dell XPS 9575 has its own benefits, for one the screen IS clearer. Pixelsense or not when you use these side by side as laptops, touch capability doesn’t matter! Pixel resolution doesn’t lie, although beautiful, the Surfaces’ PixelSense display isn’t 4k the Dell XPS 9575 IS. Although the spec is better on the Surface Book 2 the Dell XPS has a very comparable setup. The CPU is more than functional and offers a scarily similar clock rate with the that will keep up with anything ‘day to day’ and tackle most creative tasks like Adobe Creative with ease. The XPS has more limiting architecture than the Surface Book 2, but that shouldn’t come as a surprise the Surface Book 2 architecture is a design marvel. Still, the XPS is able to transform into tablet mode by flipping the screen up to 180° giving you device configuration flexibility not many brands offer. Equipped with a clearer screen, whatever you throw on there will look beautiful. The Camera is a no-brainer with the Surface winning on every front, the now infamous ‘Chin Cam’ design has followed the XPS 9575 and is placed on the lower bezel to allow for the XPS’ infinity edge display. The Surface, however, follows through on it’s ‘No Limits’ marketing promises by including two more than functional cameras, 5 Megapixels on the front and 8 megapixels on the rear to allow for full camera functionality in whatever mode you decide to use, this is especially helpful when you’re using Windows ‘Hello’. The main USP of the Surface Range is the stunning architecture. The Surface Book 2 is a delight to use, especially if you, unlike me, can forgive Microsoft for not including the Surface Pen and shell out for one. The touch features are well conceived and it really does feel like Microsoft have finally caught up to Apple levels of touch-interface and usability with the Surface range. Once ejected from its keyboard restraints the Surface Book 2’s Tablet is fully functional and offers a breath of fresh, unusually innovative air for the usually dull Microsoft. The Surface Book 2 really has an exceptional design, able to fully shift from a laptop into Tablet and Presentation modes effortlessly. It’s inevitable that the Surface Book 2 is more desirable in this category, worth the price difference? Maybe… But it is delightful that a product has been released with a real operating system (Sorry Apple) that has successfully & effectively considered the user experience and followed through with a really great, innovative product. The Dell XPS is the clear winner here… With 2x Thunderbolt 3 ports, an SD reader and 2x USB-C this product is futureproofed. I shudder to think of the Frankenstein setup someone would have to have in order to struggle to connect the XPS 9575 to anything required of it. The major issue I have with the Surface Book 2 is its connectivity. Sure it has USB-A and a USB-C…but it’s behind the times. For such an extravagant device the Surface Book 2 really lacks in this department and in the near future, I can imagine users having to jerry-rig some converters/adaptors in order to maintain full functionality if the user had external hardware requirements. It’s a relatively small issue, just buy a USB-C dock… But my point is that you shouldn’t have too! Microsoft looked at the stars and produced a phenomenal product, debatably ahead of its time, so why have they failed at the last hurdle. Solvable? Certainly, disappointing? Definitely. Available to lease from HardSoft for £20.95 the Dell XPS 9575 certainly lives up to what is expected of it for the price. Sleek and proficient, this laptop is no curmudgeon and has its fair share of beautiful features like the 4k Ultra-HD Display. Great product, great value. 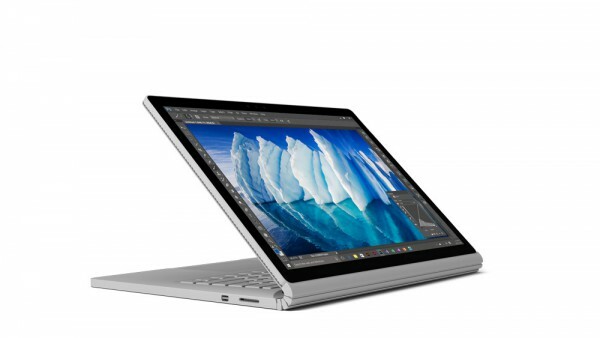 Available to lease for £24.20 the Surface Book 2 gives you so much more than just a laptop! 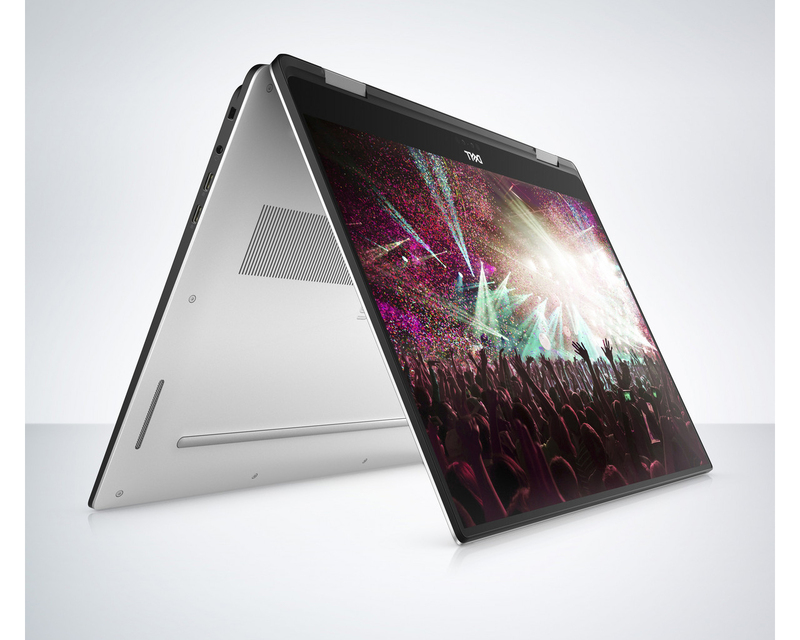 I can’t say that about the Dell XPS 9575, it is just a foldable Laptop. Certainly, the XPS is a good, maybe great laptop. But the Surface Book 2 goes beyond expectation. 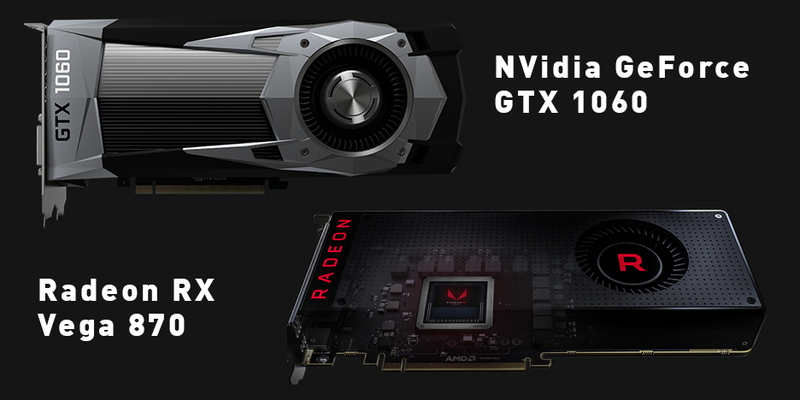 You do get more for your money, the specification differences prove that. But you also lease a statement, Microsoft is finally cooler than Apple and the architecture and vision behind the Surface Book 2 prove that. You get a fantastic machine with gimmicks not even Apple has tried to sell yet. I give you… Your champion! It isn’t the best laptop ever made, and it isn’t cheap. But what the Microsoft Surface Book 2 lacks in comfortable statistic crunching safety, it makes up for in; innovation, fun, flexibility and delightful usability. If you want an ultrabook with enough spec to make an iMac faint then lease a Dell XPS 9570, if you want a statement, something truly breathtaking then it can only be a Surface Book 2.